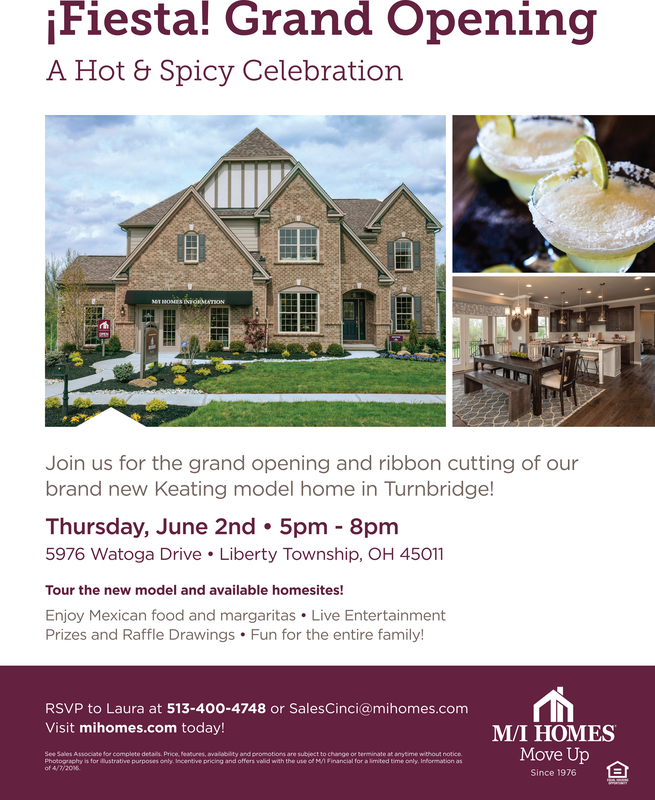 Hanna Andersson Grand Opening at Liberty Center – THIS WEEKEND! Attention, my mommy and auntie friends! The new Hanna Andersson store opens at Liberty Center this weekend! I’ve been getting a ton ofHanna Andersson for Lola lately and now it’s my favorite stuff for her to wear because it’s always SUPER cute and trendy, but it’s also made really well so it holds up to all her daily adventures! I can’t wait to see all the new things they have for spring and summer! I’ll actually be checking out the store tomorrow (Thursday) for a special night they’re having for press, so I’ll be live tweeting from @CincyChic and posting some pics here on the blog of the new store and my fave finds! 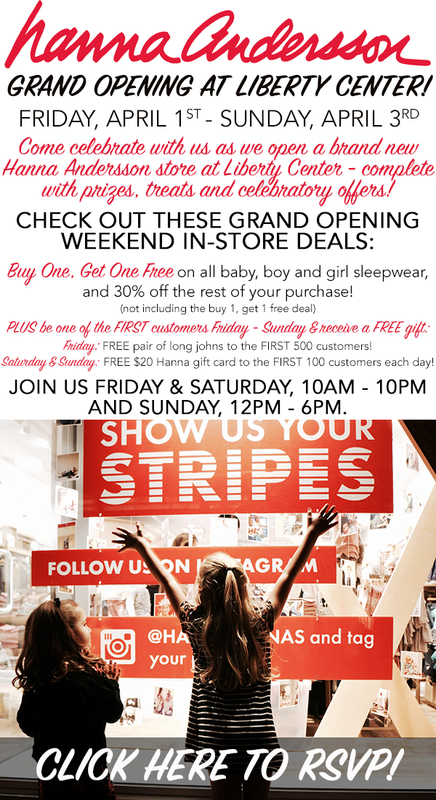 Below is a promo for their Grand Opening event they’re having Friday-Sunday with all the details about their sales and giveaways! Click here to RSVP!